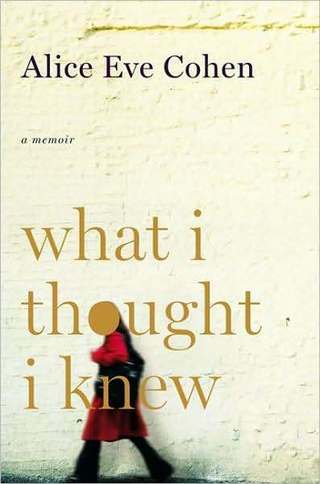 WHAT I THOUGHT I KNEW, adapted from Cohen's acclaimed memoir—one of Oprah Magazine’s 25 Best Books of Summer and winner of Elle Lettres Grand Prix for Nonfiction, is a solo show with 40 characters. Alice is on the faculty of The New School, where she teaches playwriting and solo theater. She teaches workshops in playwriting, memoir, solo theater and performance, and is available for one-on-one book and script consultations. 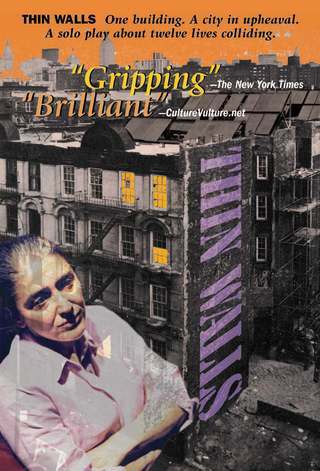 In her solo show, Thin Walls, Cohen portrays twelve eclectic neighbors in a century-old New York City residential hotel at the end of the 20th Century, as their lives collide in comic, tragic, and sometimes violent ways. THE BALINESE FROG PRINCE and other works are available for touring to theatres, festival, schools, libraries, museums. Performance residencies can include workshops and master classes.